Carbon, Composite and Polyacrylite models receive new colours and designs. 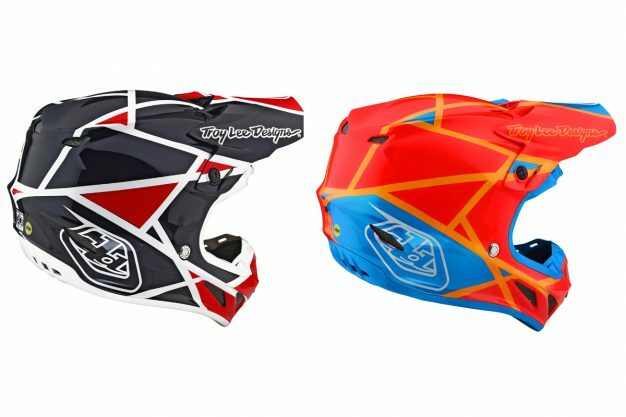 Lusty Industries has released a number of new designs to its Troy Lee Designs SE4 helmet range, with the latest collection dubbed 18.2 now available across the country. 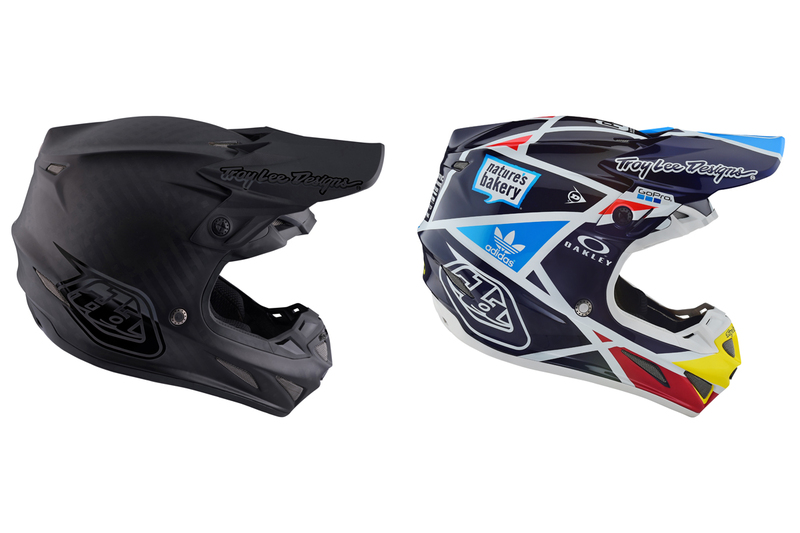 TLD’s premier motocross SE4 Carbon helmet comes with MIPS, incorporating brain rotational protection with 13 percent more EPS (Expanded Polystyrene) for ultimate head safety. This super featherweight helmet comes in at only 1215 grams, creating the lightest helmet TLD has ever produced. This helmet comes with six top intakes feeding 10 internal ports for maximum cool air induction, couple that with six exhaust ports that are fed by nine internal passages to provide excellent dissipation of heat and you’ve got one protective, lightweight, super-ventilated helmet. – MIPS brain protection system, reduces rotational forces to the brain. – Technologically advanced carbon/kevlar composite shell construction. – Three separate EPS inserts with varying low and high speed impact-specific densities. 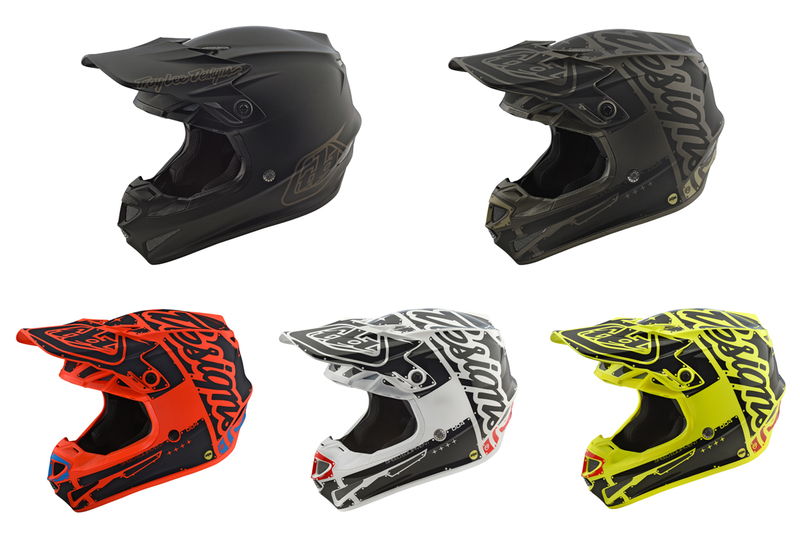 – Three shell sizes to more accurately fit a variety of head sizes and rider ages, improving overall safety. – Anatomical 3D contoured cheek pads with emergency release system for EMS responders. – 22 intake/six exhaust ports channel air to cool the head and draw hot air away. – Removable snap-in, washable Comfort Liner with Cool Max and Dri-lex moisture wicking materials. – Superlight titanium D-rings, save weight and have increased material tensile strength. – Plastic visor screws and brass inserts for easy impact break-away. – Includes additional spare SE4 matched visor and SE4 plush helmet bag. TLD’s SE4 Composite helmet comes with MIPS, incorporating brain rotational protection while weighing in at only 1290 grams. This helmet comes with 22 intake ports to channel cool air around and over a rider’s head, forcing hot sweaty air out through six rear exhaust ports. – EPP (Expanded PolyPropylene) chin bar for lightweight, durable protection. 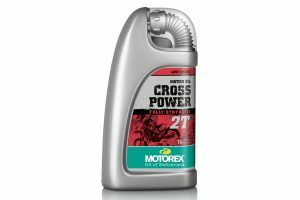 – Stainless steel D-rings are both light and strong. 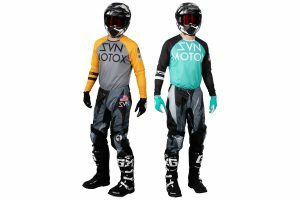 – Comes with TLD drawstring helmet sock. TLD’s SE4 Polyacrylite helmet also utilises MIPS technology, incorporating brain rotational protection. This helmet features 18 intake ports to channel cool air around and over a rider’s head, forcing hot sweaty air out through six rear exhaust ports. – Weighs 1500g making this one of the lightest poly helmets on the market. The premium SE4 Carbon is priced at RRP $899.95, while the SE4 Composite and SE4 Polyacrylite helmets come in at RRP $659.95 and RRP $369.95 respectively. For more information, visit www.lustyindustries.com.